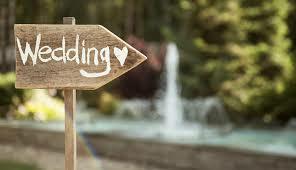 Welome to TCB's Wedding Blog! 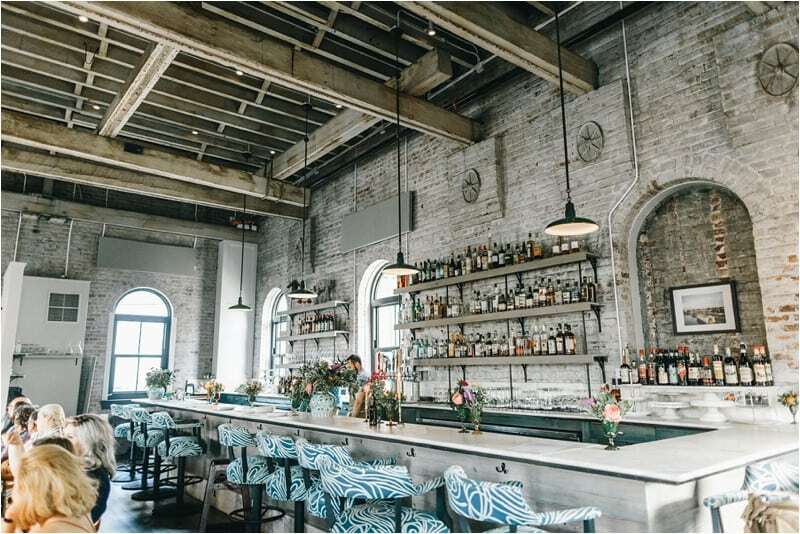 Traditional charm, southern hospitality, historic locales, antique aesthetics: Charleston, South Carolina is quickly becoming a desirable draw for destination weddings. Not convinced yet? 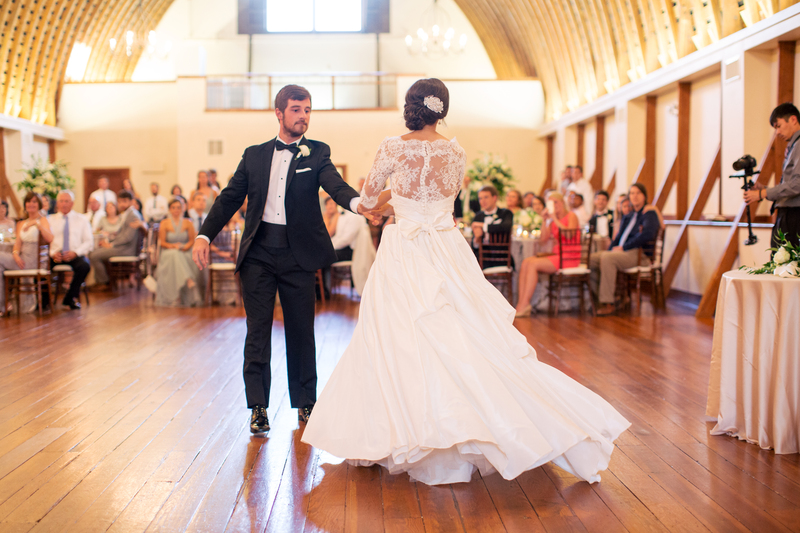 From the musical acts from the Charleston area to the beautiful country beaches, here’s five reasons why you will absolutely love your Charleston wedding! How Far in Advance Should You Book Your Wedding Vendors? Whether it’s booking a band or booking a caterer, most couples either forget to book their vendors far enough in advance or are simply not aware that they are not contacting the vendors they want to work with until it is nearly too late or actually too late. The majority of couples that contact us long after their date and time has been booked are simply not aware that they are waiting too long to contact vendors’ booking agents. Here is a guide to help you contact a vendor’s booking agent at the right time to make sure you get to work with the vendors you want at your wedding. Let's talk wedding traditions! Hooray! In the 14th century, the bride was assumed to be extremely lucky, everything they touched became equally fortunate. On that account, wedding guests would literally go after the bride, and tear her dress apart, to obtain a small part of her luck. In order to stop the madness, the wedding tradition of bouquet toss was born! 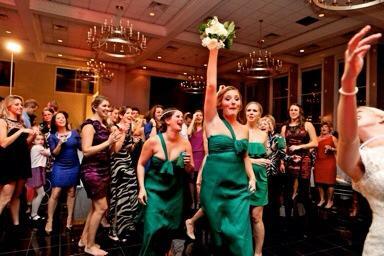 The bouquet toss is not for everyone's wedding. We have seen some brides toss out the this tradition at their weddings. For the brides who's bouquet toss is in order, here are a few bouquet toss songs. Here are our most requested Mother/Son Dances of 2015. It's often difficult for a groom and his mother to select with the right song to dance to at a wedding. It may be a challenge because a son/mother relationship often has more meaning than one song can cover. However, here are several songs that have stood the test of time. It's a always a good time to talk about music! Hooray! 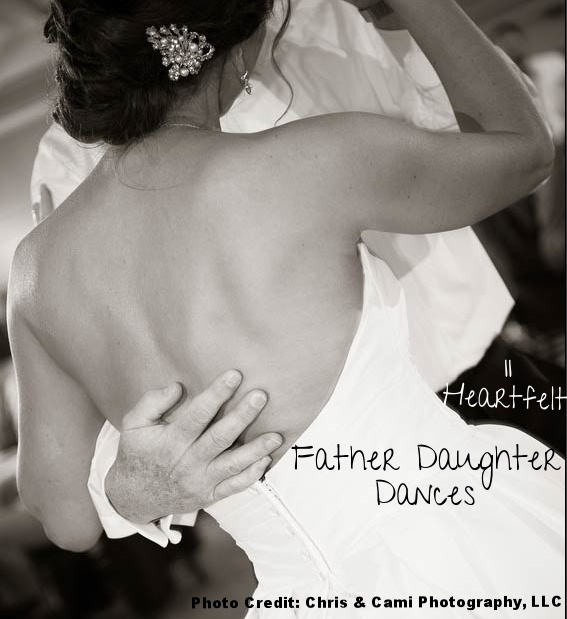 Have you thought about whether or not you ar doing a dance with your father on wedding day? In many cases, this is one of the last things considered. 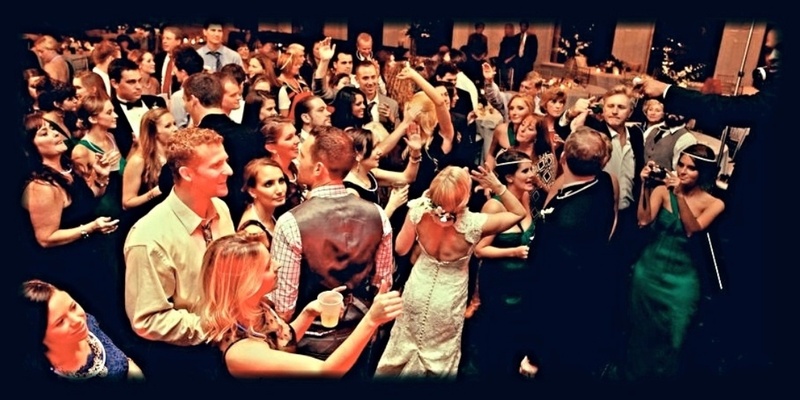 The Company Band is one of the most requested Private Events bands in the Nation. They have played over 700 successful events in the last 6 years. This blog offers all of the tips and sound advice they've learned over the years. You will find stories of inspiration, motivation, ways to maximize your dollar, and make your event succesful. Wether you are planning a corporate event, wedding reception, or small birthday party you will find that The Company Band's Blog may save you time in your endeavors!